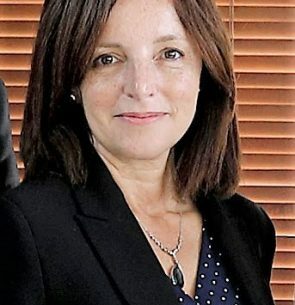 Professor Tanya Sammut-Bonnici is the Joint Editor of the Wiley Encyclopedia of Strategic Management and Pro-Rector Strategic Planning and Enterprise at the University of Malta. She held the Chair of the Academy for Disciplined Forces in Malta and has served as senior management in the telecommunication, microelectronics and banking industry. Her research is published in the International Journal of Management Reviews, European Business Journal, Encyclopedia of International Management, Encyclopedia of Marketing Management, as well as leading textbooks including Strategy Analysis and Practice, and Dynamics of International Strategy.